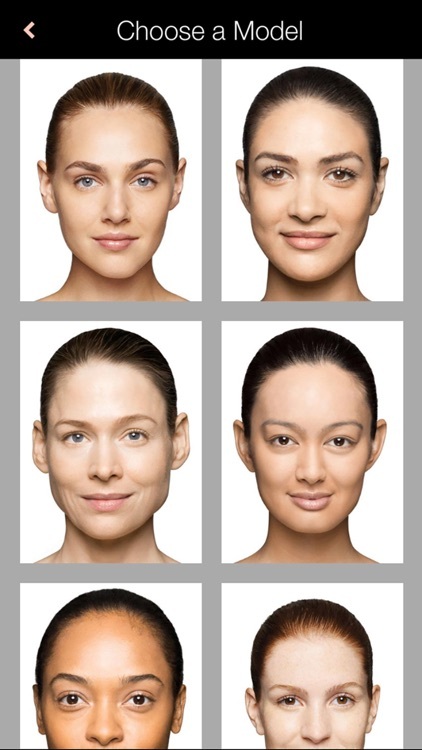 Mary Kay® Virtual Makeover by Mary Kay Inc.
Plus, put YOUR face on a cover of “The Look” and share with friends on Facebook, Twitter, Pinterest, SMS or e-mail. Try our one-click makeovers for season-specific, on-trend looks and special occasion makeovers--like beautiful bridal ideas. 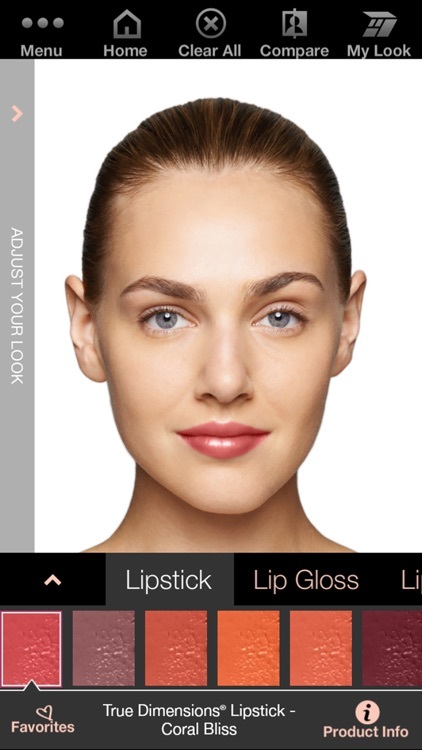 For endless inspiration, nonstop fun with color and the best in beauty, download the Mary Kay® Mobile Virtual Makeover app today! 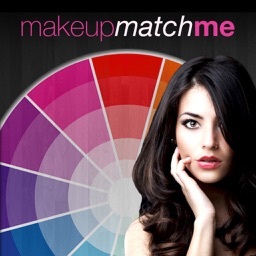 •Create unlimited makeovers using your own photo or model photos. •Choose from hundreds of hairstyles and hair color combinations. 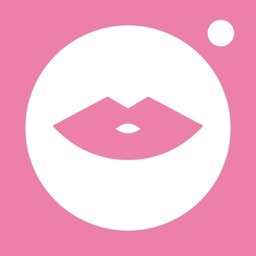 •Customize your eye makeup, lip color, accessories and more. •View one-click complete looks for on-trend ideas and special occasions. •Put your face on a cover of “The Look” and share with friends. 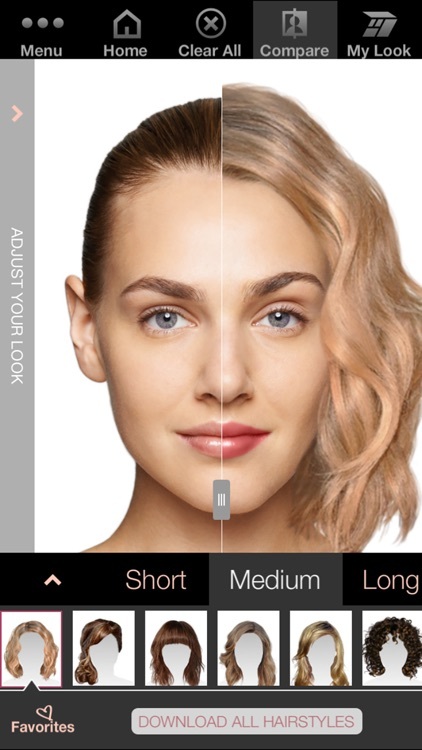 •Share your makeover on Facebook, Twitter, through email or by SMS. 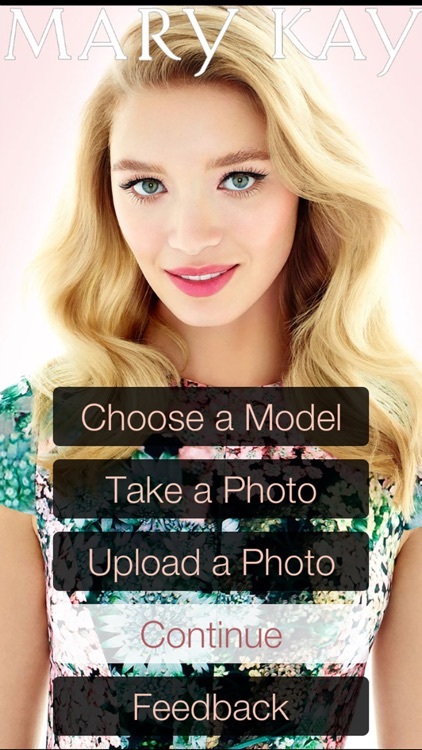 •Download your makeover directly to your device’s photo album. •Create shopping lists of your favorite products or buy the whole look. •Save your favorite makeovers to view again later.